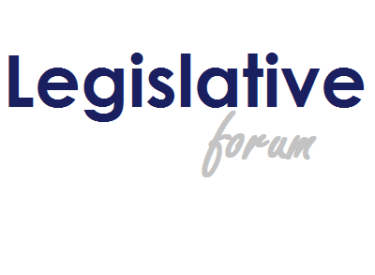 The Liberal Chamber will host a Legislative Forum with Sen. Bud Estes & Rep. Shannon Francis. The forum is scheduled for Saturday, February 10, 2018, 10:00 am at the Rock Island Depot. Coffee & Donuts will be provided. This forum is sponsored by AT&T.